Who wants to spend a fortune when you can buy the top-notch Used Car from one of the most trusted sources. Rising expenses and the indispensable need for convenient conveyance can leave you at a fix if you are dreaming of buying your own car. Droom presents an excellent buying and selling point for all kinds of used cars and other automobiles. This saves you from buying unchecked used cars from car mechanics or shady dealers. Don’t get excited just yet as there is much more for you. Droom provides the most inclusive used vehicle history check data for almost 20 crore registered vehicles in India. No Coming back to the question of getting a used car for you, the ever-looming doubt of the history and car fitness is always associated while opting for a used car. With Droom, you can be at peace because all the technicalities and certifications are well taken care of. 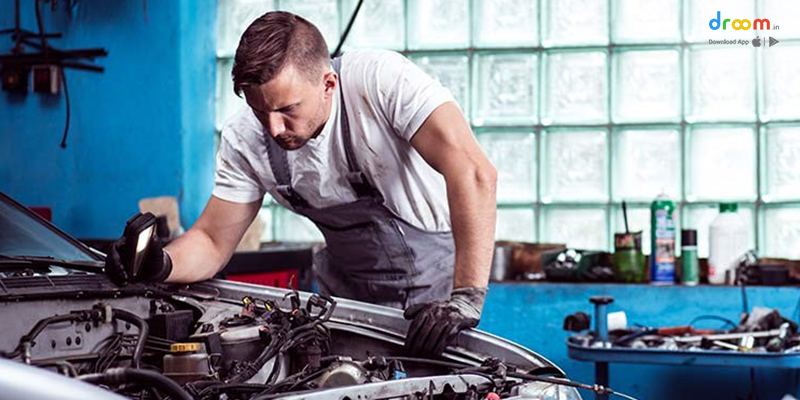 Buying a used car is no more an embarrassing affair, thanks to the superior vehicle checks and the numerous benefits over getting a new car. So why kill your dream of owning a car of your choice, when you can have it at a budget price. Choose the best car at the most reasonable price from Droom from thousands of options, all around India. The best part of buying a used car is that you can avail easy car finance through Droom Credit. Droom takes care of your finance in a seamless manner and that too within your budget. Automobile value depreciates every year as soon as it is off the showroom. Depreciation value of the used car is already borne in a chunk. The later depreciations occur at a lower rate and hence as a used car owner, you don’t lose much money. Droom Discovery Services enable you to have a look at the technical and price details of your favorite used car. You can also compare different cars on Droom to have an upper hand in decision making. Total Cost of Ownership is a scientific data tool which gives an accurate estimate of the money you will spend in owning the used car of your choice, for 5 years. This comprehensive tool includes depreciation value, insurance, fuel costs and other service costs. Used car looks can be a big turnoff. But relax, the old comes in an all-new form. Extensive used car health checks and exterior car care and detailing from Droom delivers you the used car in a new look. What is greater is that you can avail these services at a very nominal price, without worrying about the quality of work. 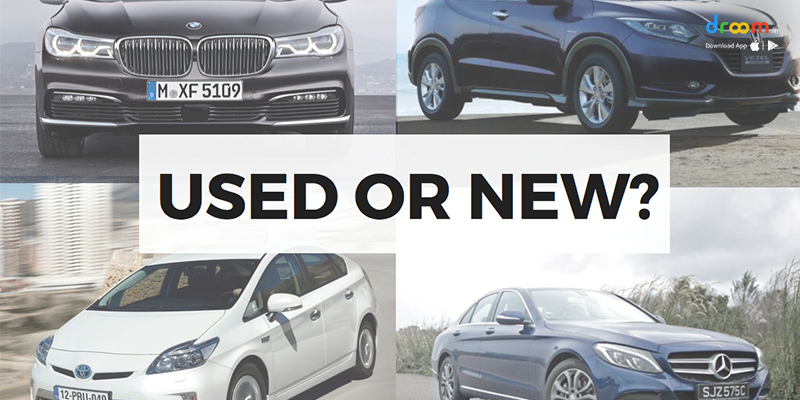 Worried about where and how your choicest used car has been? Don’t. Droom History provides you with authentic Used Car History Report. This holistic report includes the soundness of the used car health report, the age of the car, legitimacy of the seller information and the resale history. Not only this, the entire process of used car authentication is done by several authoritative sources. This makes used car purchase a relaxed affair and as trustworthy as a new car purchase. Nowadays, used cars come fully inspected with all valid certifications. Doesn’t that make the used car at par with a brand new one? Droom’s Ecosystem Services provide fair used car value and scientific car inspection report by certified technicians. OBV or Used Car Price is decided by the seller input, depreciation rate, and car health inspection. Highly trained technicians perform Auto Inspection on extensive checkpoints, under ECO report. Instead of opting for separate services, you can also take up a single Peace of Mind Package for a very fair value. This will comprise of OBV premium report, Full Circle Trust Score premium report and Car History platinum report. Car insurance premium is higher for new cars. Since used car value is lower, the corresponding insurance rates also go down. This is an additional monetary relief for you. Various companies provide low used car insurance via Droom. So you can have double savings and yet be well insured. A new car comes with an array of extra costs that may include dealer preparation charges, shipping fees, and advertising fees. Used car value doesn’t include any such additional costs. But it may include a nominal documentation fee. This monetary saving is sure to cement your decision to buy a used car from Droom. Getting a used car can save you from erroneous dealership add-ons which definitely come with a new car purchase. You may choose from a wide variety of customizations from the business of your choice. 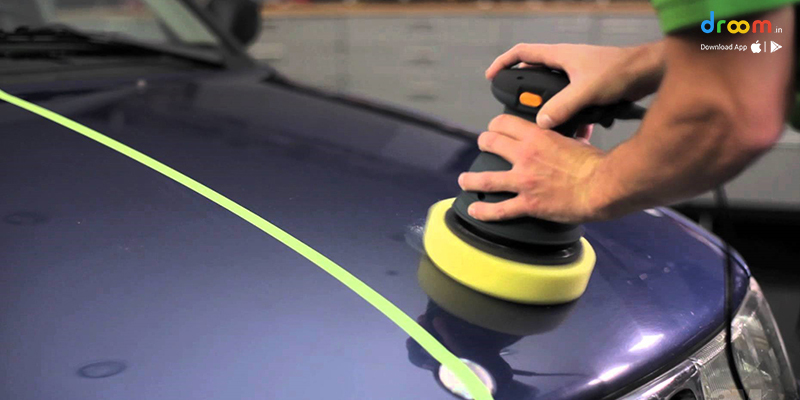 Furthermore, Droom Car Care and Detailing Services can provide interior and exterior detailing, within your budget. Enjoy the new look of the used car. You have to no longer worry about used car breakdowns. Thanks to Droom, your car will also get best roadside assistance as for new cars. Choose from different service providers on Droom and get hassle-free Roadside Assistance services in case of a breakdown. Thinking about warranties? Well, Used Car Warranty and extended warranty of used car are there to save you from unseen, future expenses. You can opt for any warranty provider from Droom, depending on the coverage and budget. 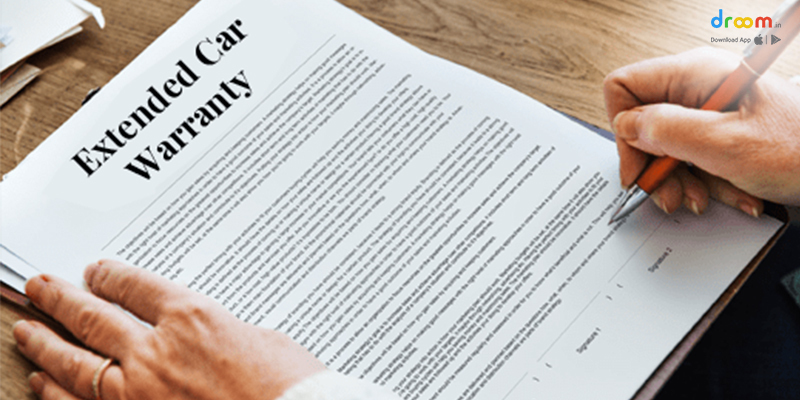 Some used cars may still be under the original warranty, while you may have to buy one for the others. Enjoy speedy and quality repairs without burning a hole in your pocket of the entire warranty period. Buying a car is a big investment, second to buying a house. If you are one of those people who want to satiate their car love without disrupting the financial stability, you have a number of reasons to get a used car. A marginally used car with assurance from an auto platform like Droom can help you save money without compromising on quality and efficiency.